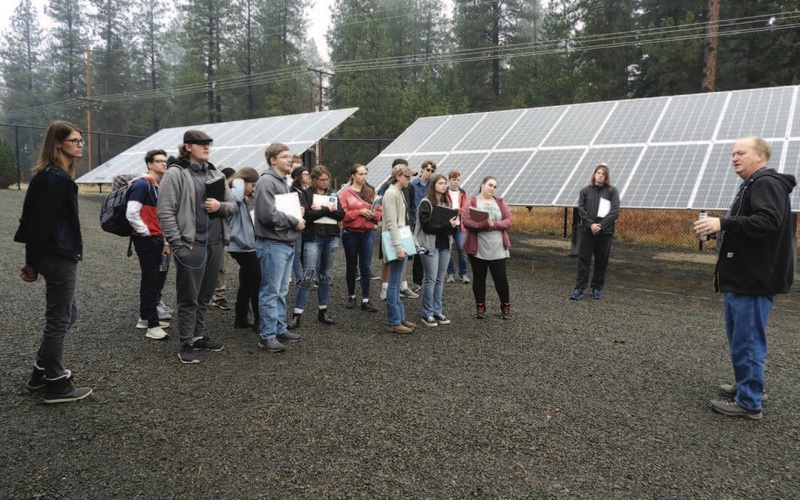 High School Students Tour NLI Solar Plant – NLI: Northern Lights, Inc.
Northern Lights sponsored the first educational solar tour and workshop last week for Sagle High School students. SHS chemistry teacher Mamie Brubaker led two student workshops about solar panels, conduits and wires, and the link between solar power and kilowatt-hours. During the workshop, students built solar race cars. Students then took a tour of NLI’s community solar system. NLI Electrical Engineer Clint Brewington explained the details of how the 50-kilowatt solar system produces power, allowing NLI members to benefit from this popular source of electricity. 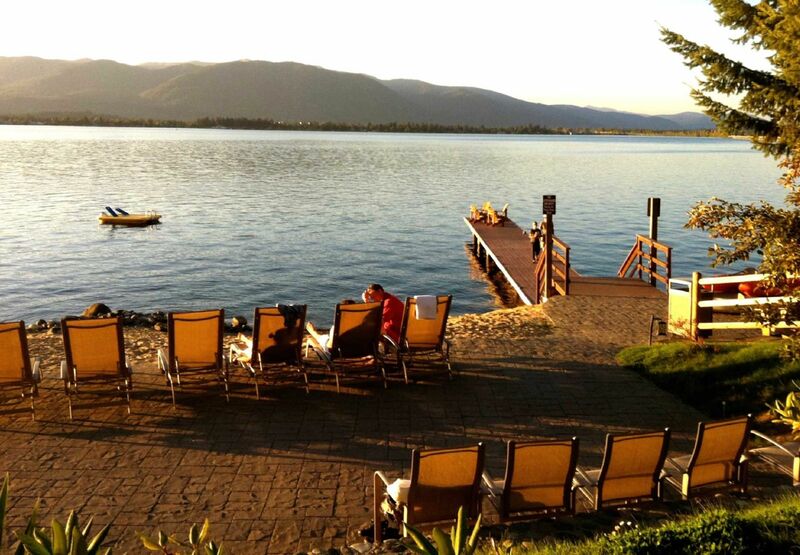 NLI power comes from the Bonneville Power Administration and NLI’s Lake Creek dam. This community solar project is a step in examining additional renewable energy sources. NLI offers members the opportunity to buy shares of the solar project and to receive energy credits based on its production. There are 67 units out of 386 available for NLI members to buy. The subscription cost is $300 per unit and a maximum of five units per member. NLI members can finance the cost over 12 months on their electric bill. For questions or more information on purchasing shares of this solar project call NLI at 208-255-7180.